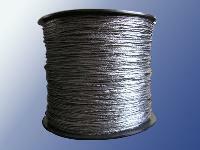 Available Size : From 3mm to 45mm . 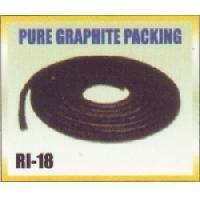 Rex Sealing & Packing Industries.. 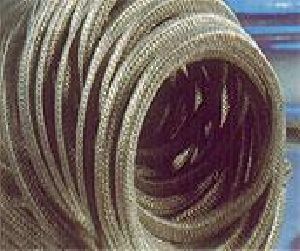 This packing is developed for high speed shafts in rotating, reciprocating, and static services, valve stems, and high pressure applications against chemicals, acids, oil, pulp, paper. 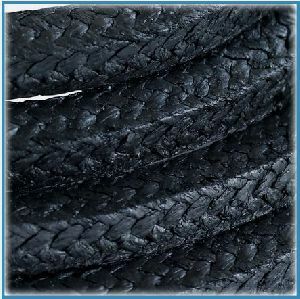 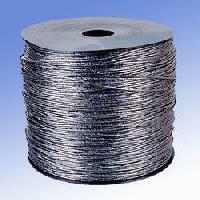 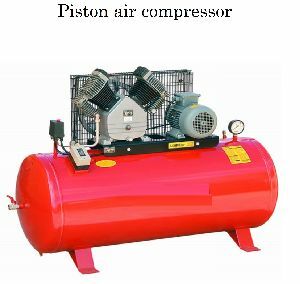 Temperature:- -250°C to +300°C Pressure:- Upto 250 bar for Graphite filled and 350 bar for TENSILE FILLED. 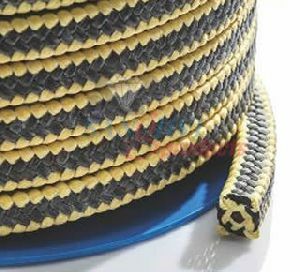 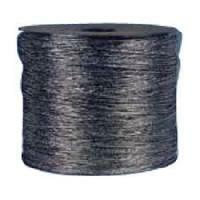 In order to manufacture different kinds of reinforced flexible graphite yarns to be used for making different kinds flexible graphited packings, we use flexible graphited as basic material, mixing with natural fiber, metal alloy wire (respectively) and proper binding agent, then through specially designed technological process.